Do I need a certificate for my website? Access our reviews, faqs, articles, SSL selector and much more. How can I order a real ssl certificate? Use the SSL selector above to select the type of SSL Certificate that best fits your application or website. 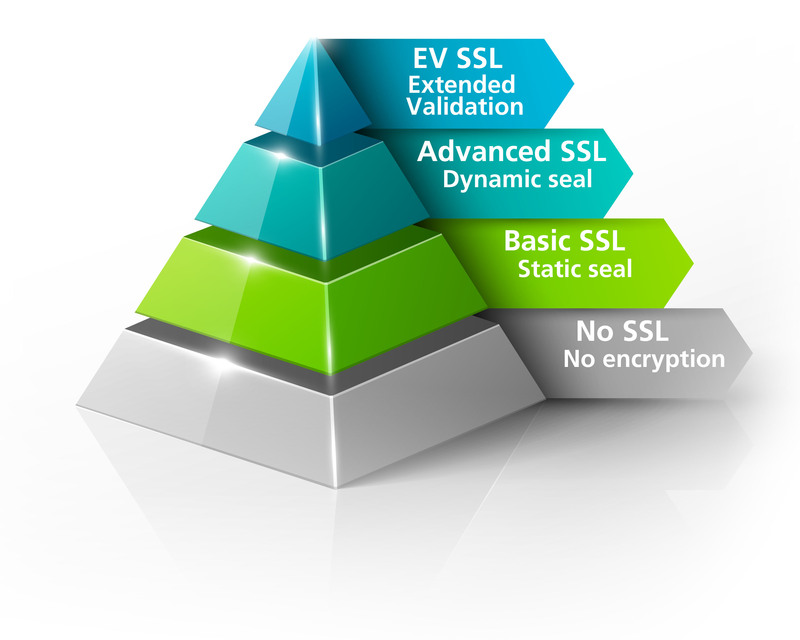 We provide free SSL consultation if you are unsure about whats best.